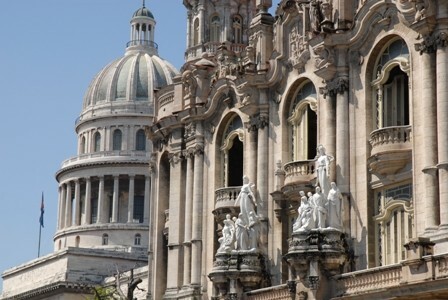 Havana is the Cuban Capital and its historic center or Old Havana is considered by UNESCO World Heritage since 1982. 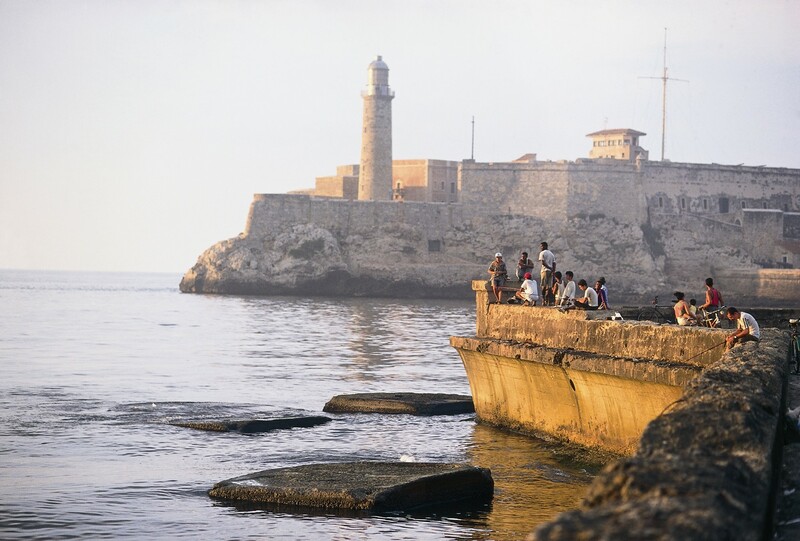 The foundation of the city of Havana, in its final place next to the entrance channel of a well protected bay, dates far back to November of 1519. La Villa de San Cristóbal de la Habana, became with the course of time, the meeting place for the Spanish fleets in charge of transporting to the Metropolis all the wealth extracted from their domains in the so called New World. It also became the center of trade and communications between the region and the Old Continent. 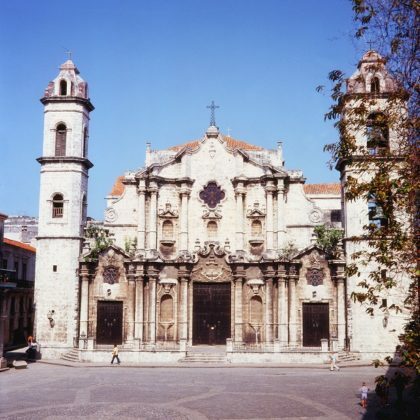 Walking on the streets of Old Havana, many of them still cobbled, also represents the opportunity of getting acquainted with more than a dozen museums and studio-galleries of famous Cuban and Latin American fine artists. The famous Malecon of Havana, about 12 kilometers, links the traditional center to the neighborhood of Vedado, where La Rampa, allows easy access to other places of interest for visitors like the University of Havana, the Revolution Square, the José Martí Monument (highest lookout in the city, 138,5 meters over the sea level) and the Cemetery of Colon with artistic values. 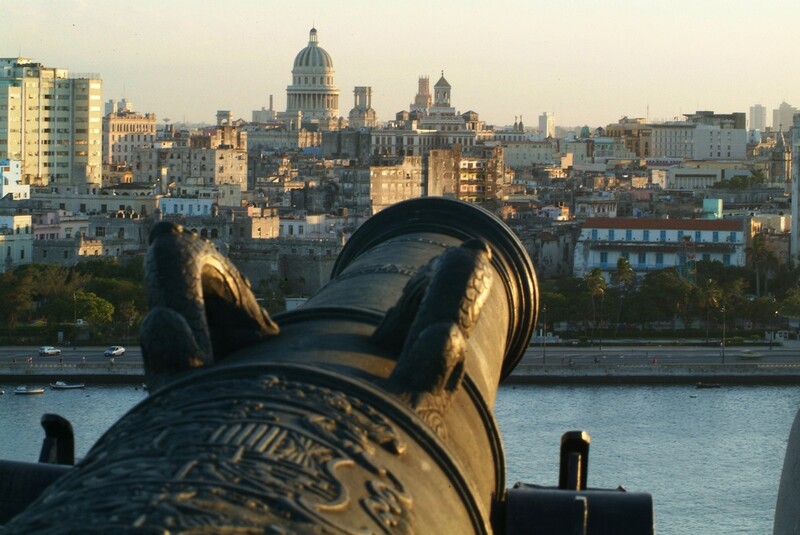 Like any other great city, Havana is the center of the political, scientific and cultural life of the nation. Tens of museums, theaters and concert halls, galleries of art and cultural institutions are known all over the city, and some like the National Ballet of Cuba, the House of the Américas, the Foundation of New Latin American Film, or the National Folkloric Dance Group have earned international reputation. And, of course, it is also a city where you can find good food and entertainment like la Bodeguita del Medio, El Floridita and The Tropicana Show seen by thousands of visitors every year. Located in Paseo del Prado e/ Dragones y San José in Old Havana this was the venue of the House of Representatives and the Senate of the Republic. When you tour the building you see several kinds of Marble were used for the construction of its floors, from which arises a copula that is over 90 meters high, and visible from different areas of the city. Under the copula, and representing the republic. The Hall of the Lost Steps was designed for official ceremonies and the building is currently used as the Ministry of Science, Technology and the Environment and is also the venue of the Institute of Scientific Information and Technology. Located in Calle 72 in Marianao a few minutes from downtown Havana, this is the original and still reigning cabaret show in Cuba. 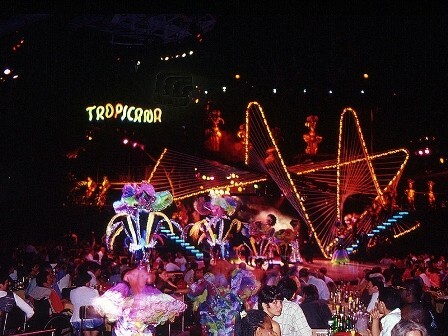 The Tropicana has been at it for over 60 years and it shows no signs of slowing down. The sea of lithe dancers, the exuberance of their costumes, and the sheer excess of it all is worth the trip. 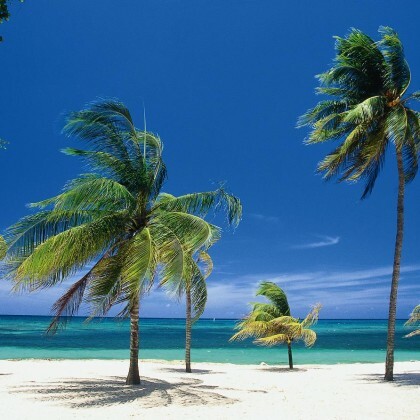 It all occurs under the stars in the shadow of tall overhanging trees that takes you back to 1950’s through the most popular Cuban music and dance . 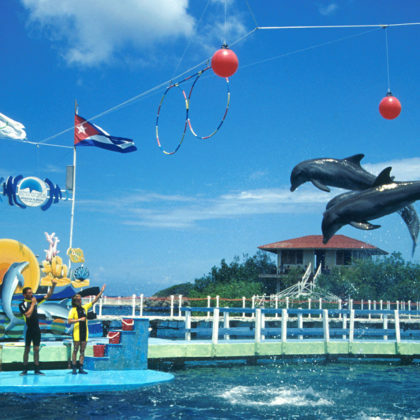 There’s a second Tropicana in Matanzas for visitors to Varadero, and another in Santiago. 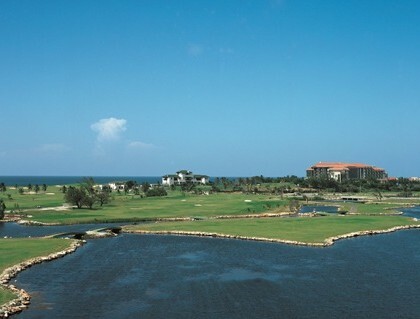 It also offers international cocktails and food services. Located along Antonio Maceo Avenue, the area known as the traditional Malecon of Havana was the first attempt to urbanize the coastal strip of the city. It was first built from the Castillo de la Punta (La Punta Castle), at the entrance of the bay, up to the cove of San Lazaro, during the early decades of the last century. It is a remarkable piece of work since it is in harmony with the architectural complex. Today, the Malecon represents the life of the city where relevant developments of culture and history take place and represents a unique symbol of the capital. Located in Calle Tacón e/ Obispo y O´Reilly in Old Havana, this building represents the Cuban architecture of the 18th century. Its construction started in 1776 and was used as the headquarters of Capitular Houses, jails, and residence of the Generals of the Army of the Island. It is used currently as the Museum of the City. beginning of the 18th century. Its construction started in 1748 and finished in 1777.
mansions that can still be seen in the area. Its aspect changed completely, and its name became Cathedral Square after the outstanding Church of Jesus was built on one of its sides. (headquarters of the Council of State, the Council of Ministers and the Central Committee of the Communist Party of Cuba) and the National Theater of Cuba are all located facing the square. winner of the Noble Prize of Literature, lived from 1939 to 1961. Each object, book and furniture, still remain in the same place and are carefully preserved as part of our important cultural heritage. Located in Calle Oficios, La Habana Vieja, in this 19th Century classic Café, you can enjoy a good cup of coffee and taste delicious Cuban cigars with international cuisine where the most demanding gourmet will be satisfied. recalls The Havana of the 1920’s.